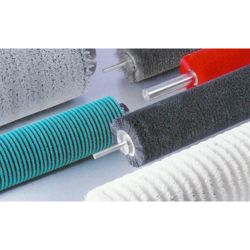 Offering you a complete choice of products which include industrial sweeping brush, small twisted in wire brushes, textile machine brushes, printing machine brush, fruit waxing brush and metallic bristles steam clean machine brush. 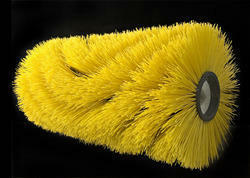 We are exporter and supplier of Industrial Sweeping Brush. 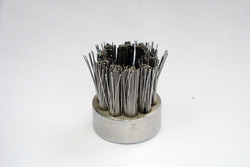 We are manufacturing and exporting Small Twisted In Wire Brushes. 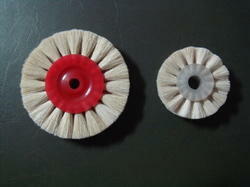 We are manufacturer and exporter of Textile Machine Brushes. That is made of superior quality plastic and used in textile machinery. We are manufacturer and exporter Printing Machine Brushes to our clients. We are exporting and manufacturing Fruit Waxing Brush that is used in waxing of fruits in food processing industry. 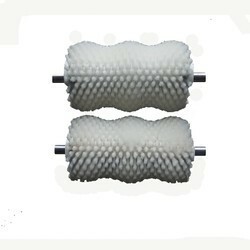 We are offering Steam Clean Machine Brush - Metallic Bristles to our clients. 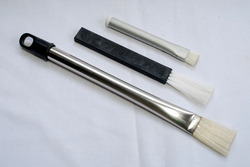 We are offering Applicator Industrial Brushes to our clients. 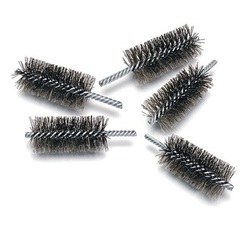 Looking for Industrial Machine Brushes ?